There’s a vibrant foodie scene in here! (spot.ph) It’s very likely you pass by the towering columns of The Grove on your daily commute and have transitory thoughts on how cool it would be to live there, experiencing the unique community and energy that comes with it. But even non-residents can surmise that much of that energy comes from all the great dining options offered at The Grove's Retail Row, a burgeoning food community nestled inside this premium development. You owe it to yourself (and your date, your folks, your family, and all your loved ones for that matter) to pop in and stroll through The Grove’s very own restaurant retreat. 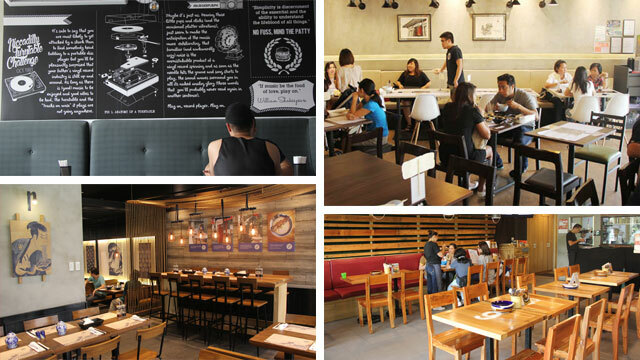 Consider this a handy guide to this dynamic foodie hub. Sink your teeth into Alley's Reuben Sandwich (P319) and prepare for an explosion of flavors from the sweet molasses bread, home-made corned beef belly, and tart pickle slaw. 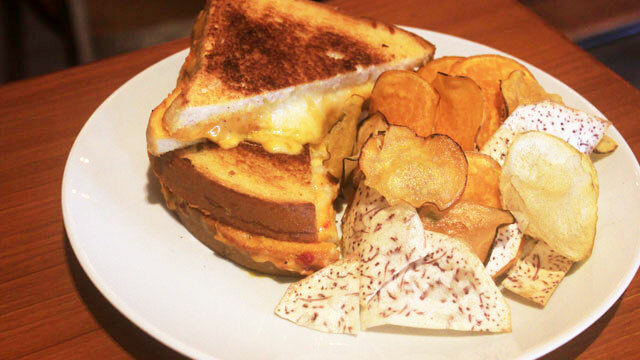 The Grilled Cheese Pimiento (P249), on the other hand, offers an aromatic twist on a classic, while the Breakfast in Bread (P259)—cheese, crispy bacon, and a runny egg, served between savory toast—is all sorts of awesome. Order any of those and pair it with a local craft beer (of which Alley has a wide selection,) and you #win. When a restaurant is named after the Tokyo district famous for its tempura restaurants, you know it means business. 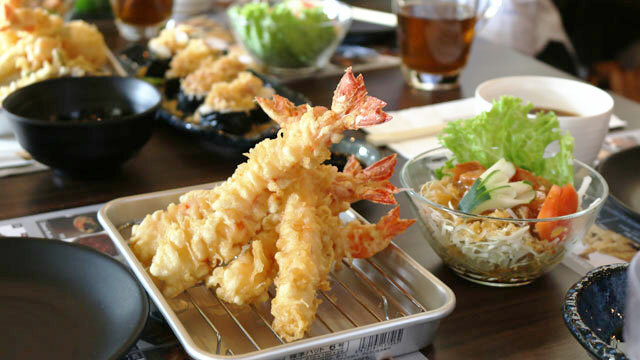 Asakusa's tempura is light, crispy, and just the right amount of awesome—especially since the restaurant allows diners to choose their own tempura, sides, and sauce. For starters, sample the silky-smooth Chawan Mushi (P68), or savory egg custard pudding, and put to doubt any thoughts that this is just taho. Then stop beating around the bush and order the Emperor Set (P498)—two Black Tiger Prawns, one scallop, kani, shiitake mushroom, fish, zucchini, and French Beans—and get ready to have your tempura craving satisfied. It's hard to find a restaurant that carries both Ciabatta with Duck Pate and Flakes (P255 for two, P495 for four) and Lobster and Prawn Roll (P325) on the same menu, but Backyard exists—thank the heavens. Light herbs cut through the umami of the duck pate on the former, while the freshness of the ocean (and a zing of lemon) characterize the latter. 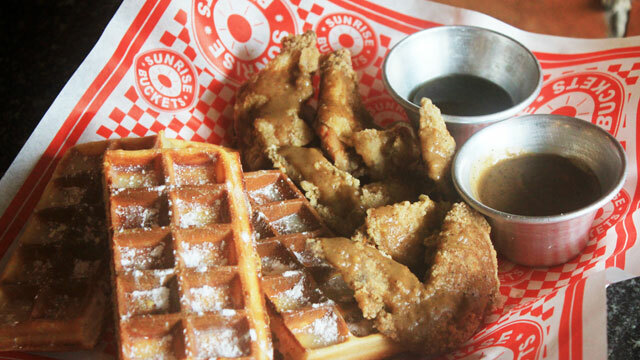 Another standout is the Salted Egg Chicken Skin (P205) which is savory to another degree, without being overwhelming. 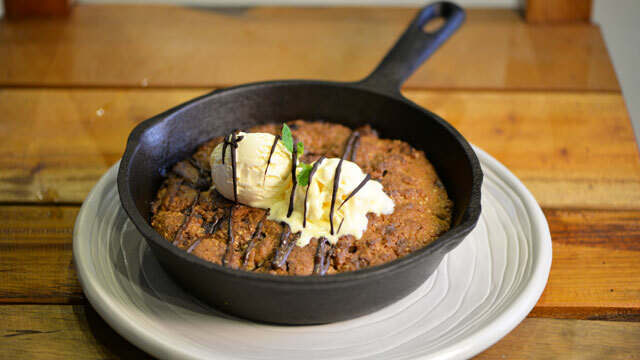 And for dessert, try the Pizzookie (P385)—it’s a cookie the size of a pizza, topped with ice cream. Yes! 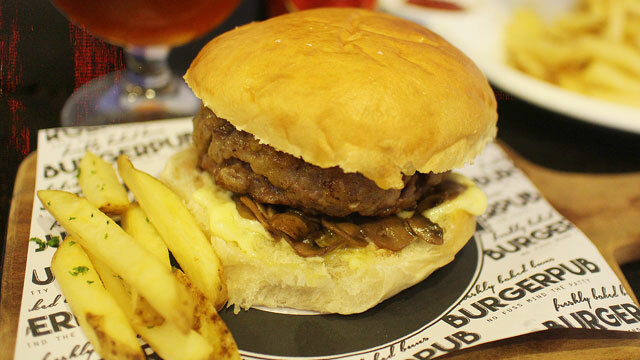 Burgerpub’s Pub Original (P345) is what burgers should be all about—simple, juicy, with quality beef the real highlight. Pair it with a bottle of refreshing Fuller’s London (P195) for a truly satisfying combo. Burgerpub is barkada-friendly, too, so the crew can pop in, order up some beers, and pair these with perfect beer-match dishes like the spicy and zesty Gambas (P285) and succulent Chorizo Peperonata (P365) while you chill to some laid back tunes. The Signature Happiness Ramen (P480) is simply that—happiness in a bowl. 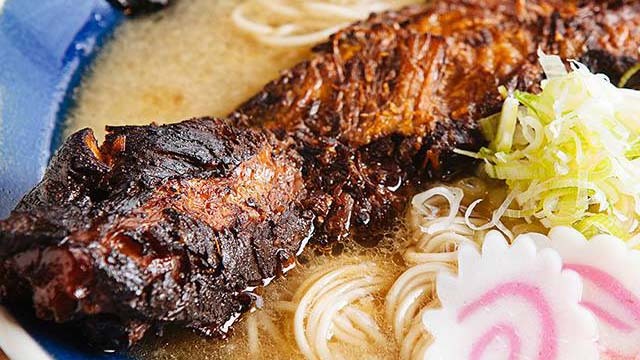 Hanamaruken’s best-selling shoyu tonkotsu has wowed diners with its pronounced and unmistakable flavor, and it continues this trend with other items including the Happiness Rice Bowl (P250) and the Drunk Man Rice Bowl (P240)—dishes that rice-lovers will surely appreciate. The choices for Indian cuisine in the metro are quite limited, so the entrance of Om is a very welcome one. Make sure you try their super-soft Mutton Rogan Josh (P260) which practically falls off the bone, and the Palak Paneer (P250)—a pureed spinach-and-garlic based that's best eaten with the restaurants traditional breads like either roti or naan. 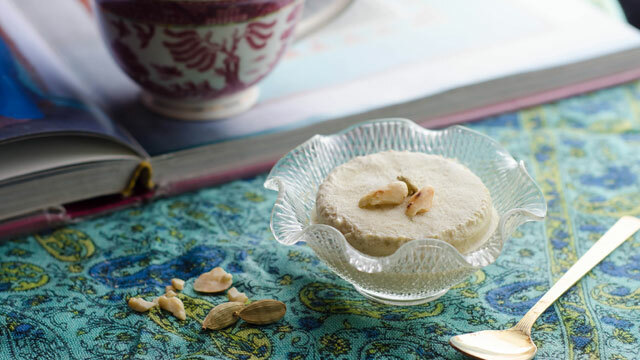 For a cool drink, order the Om Lassi (P100), and leave space for Kulfi (P60)—a fragrant and refreshing Indian ice cream flavored with saffron and pistachio—for dessert. 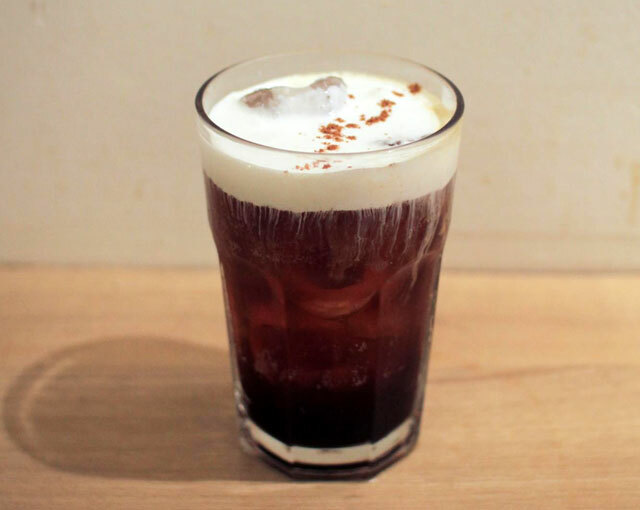 The third wave coffee scene in Manila is booming, and one of the upcoming players is Precynct—a Melbourne-inspired café whose specialty coffee drinks will redefine your take on the regular cuppa. Try the Flat White (P140) for it’s balanced flavor and froth, or the Faux Capuccino (P160) made with 12-hour cold brew, almond-cashew milk, Malagos Chocolate foam, and cinnamon sprinkles. Also: order the Carrot Cake (P120) and make sure you Instagram that s**t .
Eats from The Gardens, though generally labeled as healthier fare, don’t scrimp on flavor. The Gardens Brunch Pasta (P299) is light but bursting with flavor, and it's topped with an expertly-cooked, rich, soft-boiled egg that's begging to be slurped. A trip to The Gardens also wouldn’t be complete without trying one of their healthy smoothies and juices. 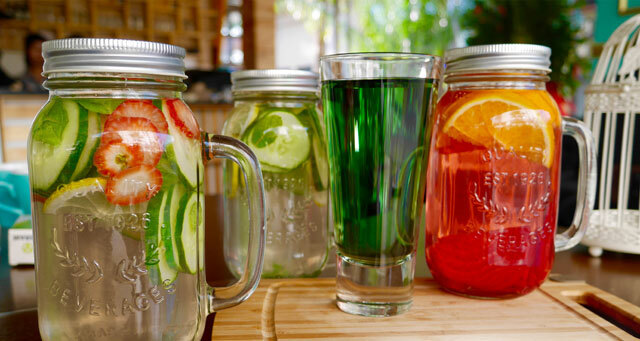 Give the refreshing Oxygenator (P250) a try for a cool and clean kick, or sip their unique Pink Power Smoothie (P220) that's made with beetroot and bananas, and benefit from its healthy antioxidants. You can be off to a great adventure simply by being part of The Grove's Tastes and Travels Summer Raffle! For every P500 single receipt at any establishment at The Grove Retail Row, you get a chance to win a trip for two to Bali or an overnight stay at Aruga at the Grove! Promo runs up to May 31, 2016. Click here for more details. To learn more about The Grove, it's living spaces, and the development as a whole, click here.